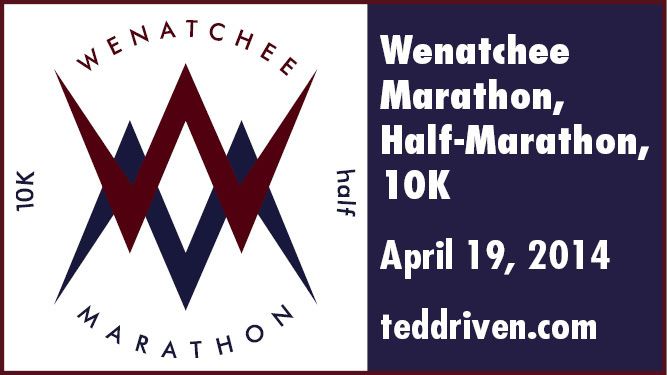 WENATCHEE — The Wenatchee Marathon has been the city’s largest running event for several years. Now, it’s putting on an expo as part of the event. 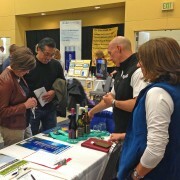 The TedDriven Wenatchee Marathon Expo will be held from noon to 8 p.m., Friday, April 18, at the Stanley Civic Center. The marathon — as well as a half-marathon and 10K — will be held the next day, April 19, starting and ending from the Stanley Civic Center Plaza. It will be the race’s 10th-anniversary. 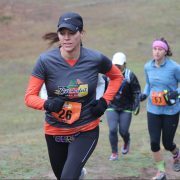 Marathon co-founder Lynda Finegold said the expo will feature running-related booths, including those staffed by outdoor gear vendors, as well as other booths promoting other local sports endurance events and groups. Registration and packet pickup for the marathon, half-marathon and 10K will be held at the expo as well. In 2013, the Wenatchee Marathon attracted about 1,500 participants to the city. “We’ve been talking about doing the expo for a year or so,” Finegold said. “It’s good for the community and good for the sponsors and it’ll bring more life to the marathon. “It was time and the 10th anniversary makes it even better,” she said. TedDriven is the marathon’s parent group and is named after Finegold’s late husband, Ted Finegold. The expo will be located inside the Stanley Civic Center. For the cost of booth space and an application form, please contact Finegold at (509) 670-8102 or lynda@teddriven.com. 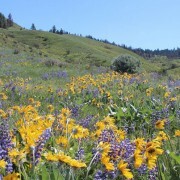 For more on the marathon itself, visit http://teddriven.com/wenatchee-marathon.